Comprehensive support for Magento store owners. 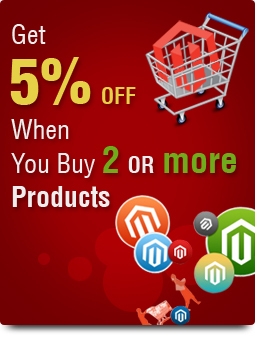 Let us help you make the most of your investment in Magento. Our knowledgeable support desk will help you with all aspects of your daily Magento usage. We'll support your use of all the built-in Magento features. We'll undertake general administrative configuration tasks on your Magento system. If you need some assistance as to why Magento won’t do something you think it should. Need changes to your Magento store? Most experienced Magento development teams is at your disposal. We can provide Magento training for your staff over the phone/web meeting. We provide first-line support for all our Magento extensions. Need to upgrade? Let us manage the entire process for you.